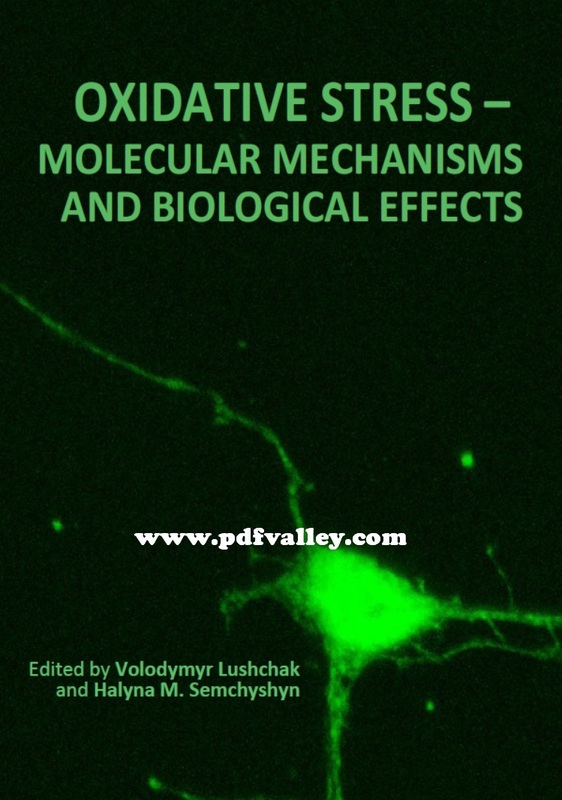 You can download Oxidative Stress Molecular Mechanisms and Biological Effects by Volodymyr Lushchak and Halyna M. Semchyshyn free in pdf format. 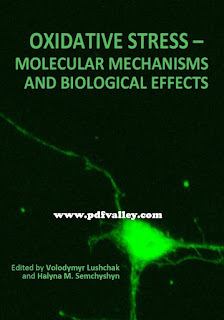 This book covers a wide range of aspects and issues related to the field of oxidative stress. The association between generation and elimination of reactive species and effects of oxidative stress are also addressed, as well as summaries of recent works on the signaling role of reactive species in eukaryotic organisms. The readers will gain an overview of our current understanding of homeostasis of reactive species and cellular processes they are involved in, as well as useful resources for further reading. Since the discovery of free radicals in biological systems researchers have been highly interested in their interaction with biological molecules. Denoted in 1980, and due to fruitful results and ideas, oxidative stress is now appreciated by both basic and applied scientists as an enhanced steady state level of reactive oxygen species with wide range of biological effects.